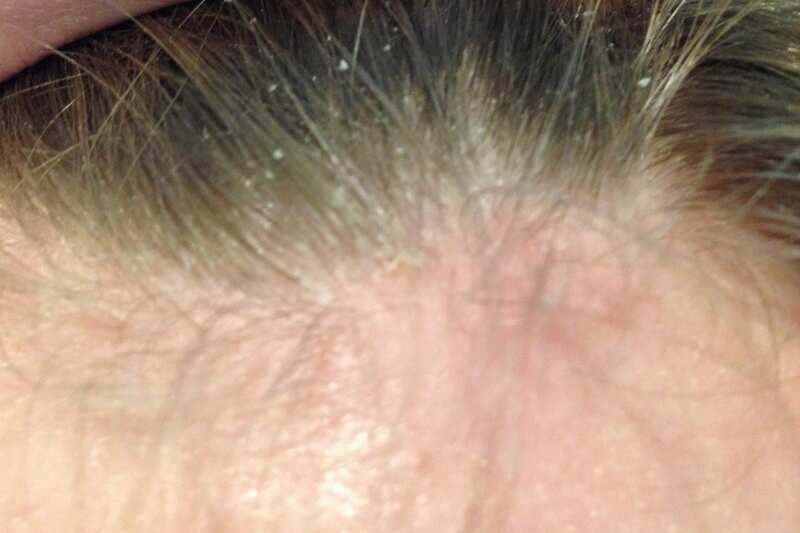 Seborrheic dermatitis, also known as “cradle cap” or “dandruff”, is a common, inflammatory skin condition that causes itchy, flaky, greasy red or yellowish scales to form on the skin. It is most common on oily areas of the body such as the scalp, face, behind or inside the ear, and chest. Treatment of seborrheic dermatitis is aimed at reducing the itchy scalp and inflammation associated with this skin condition. Treatment options may include a dandruff shampoo containing zinc, sulfur, salicylic acid, or steroid. Other effective treatment options for seborrheic dermatitis include topical anti-fungal agents and/or topical steroids to reduce inflammation.